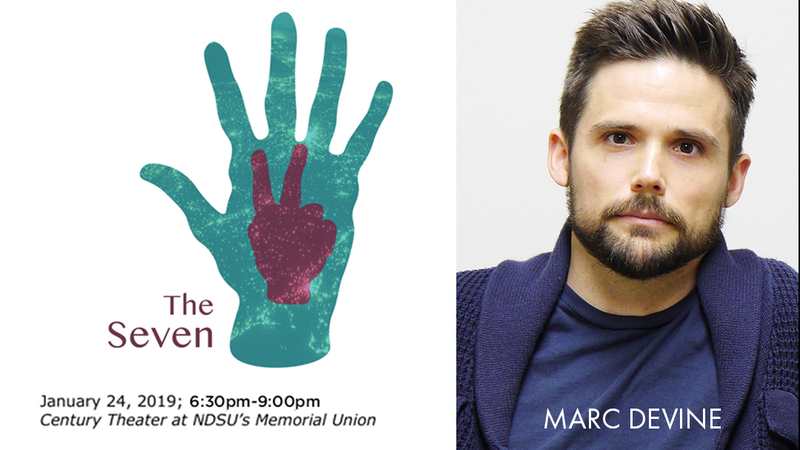 An excerpt from “LIMINAL : a (re-imagined) folktake” will be performed by Marc Devine and the North Dakota State University Theatre Ensemble as part of The Seven. The ensemble is comprised of Nikole Bohnsack, Riley Smith, Zach Christensen, Andi Johnson, Grace Schulberg, Hanna Stout, Hannah Tangen, and Ariel Walker. 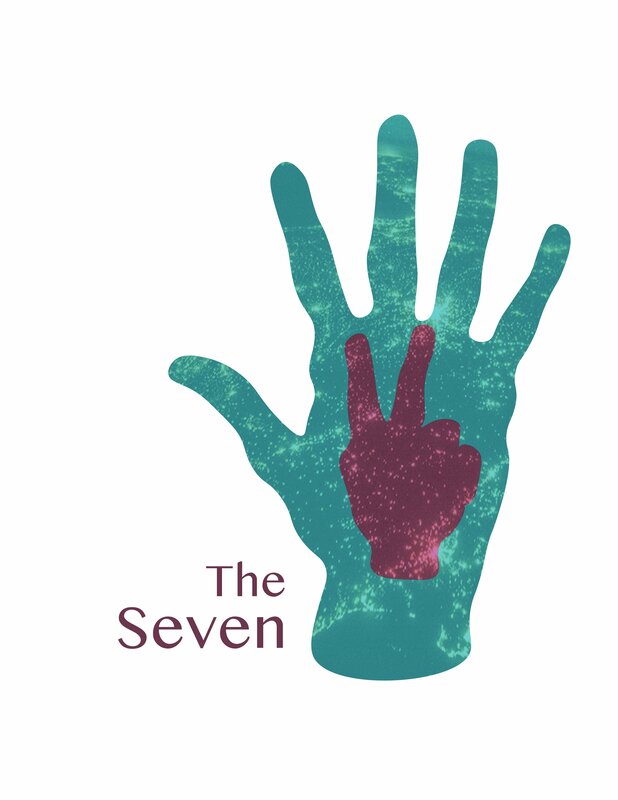 The Seven takes place on Thursday, January 24 at North Dakota State University’s Century Theatre at Memorial Union. This excerpt of “LIMINAL” examines stories from volunteers working with refugee populations in Eastern Europe through the form of theatre. Our ensemble has devised a small performance combining Hans Christian Anderson’s folktale, The Little Matchgirl, with interviews from Bridget Geck, a nurse volunteering in a Syrian Refugee Camps in Slovenia. 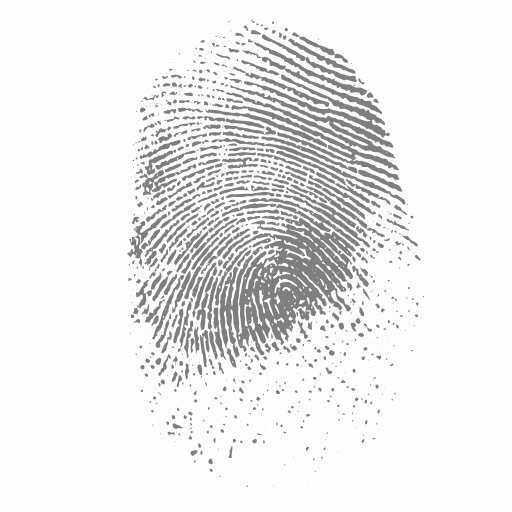 This presentation centers on themes of humanity and society, addressing possible obstacles, philosophies, and methods for outreach. The ensemble will be lead by Marc Devine, Assistant Professor of Movment and Acting at NDSU. Devine specializes in somatic movement, devising, Grotowski, Viewpoints, acting, vocal production, Roy Hart inspired Voice Work, and dialects. His publication “Four Principles about Site-Specific Theatre: A Conversation on Architecture, Bodies, and Presence” appeared in the online edition of Theatre Topics: Notes from the Field in the spring of 2018, along with co-authors Rachel Bowditch, Daniel Bird Tobin, and Chelsea Pace. Devine is the recipient of the 2015 National Award of Distinguished Choreography/Movement Direction for Ball State’s new musical ‘Mad World’ from the Kennedy Center American College Theater Festival. Marc’s audio-book recording of ‘The Adventures of Huckleberry Finn’ has over one million chapter downloads, and was among the top 50 iTunes podcasts in the Arts and Literature category for over three years. Marc has worked as a performing artist in various cities around the country, including Los Angeles, Santa Fe, San Francisco, Cincinnati and the Denver/Boulder Area for over the past 15 years. Marc currently serves as the Treasurer for the Association of Theatre Movement Educators and is an active member of ATME, VASTA, and ATHE. He has an MFA in Contemporary Performance from Naropa University and a BFA in Acting from the College of Santa Fe.